How are 9-digit Social Security numbers assigned? 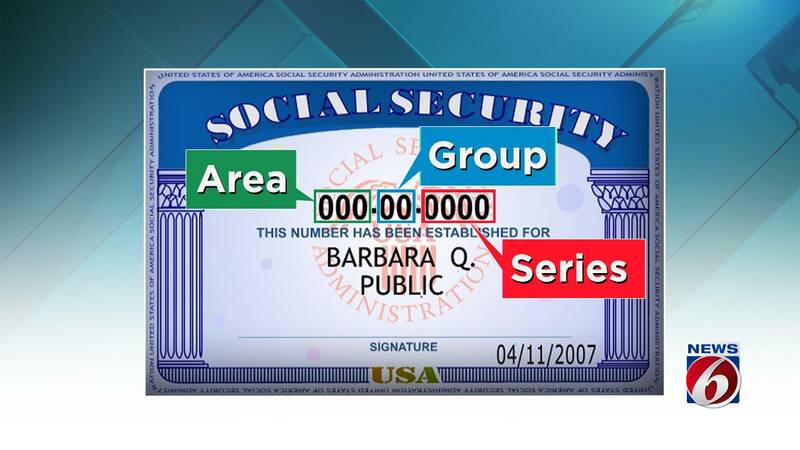 Starting in June 2011, the way Social Security numbers were previously issued changed to a process the SSA refers to as randomization. The SSA said people on the East Coast have the lower numbers, while those on the West Coast have higher area numbers. The second set of numbers represents the group number. The group numbers consist of the odd numbers 01 to 09 and he even numbers 10 through 98, assigned non-consecutively. The last group of numbers represents the serial number. These consecutive numbers run from 0001 to 9999. The administration said there are 420 million numbers that can be assigned.